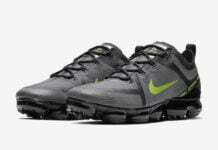 Nike Sportswear is launching a few Nike Air VaporMax Plus releases during August. 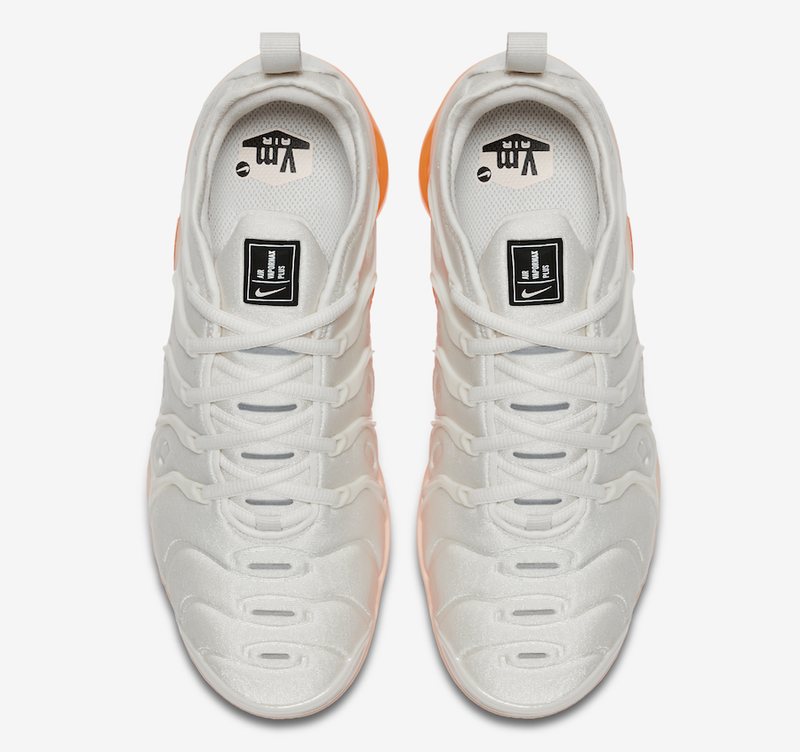 One of those includes a White and Orange edition. 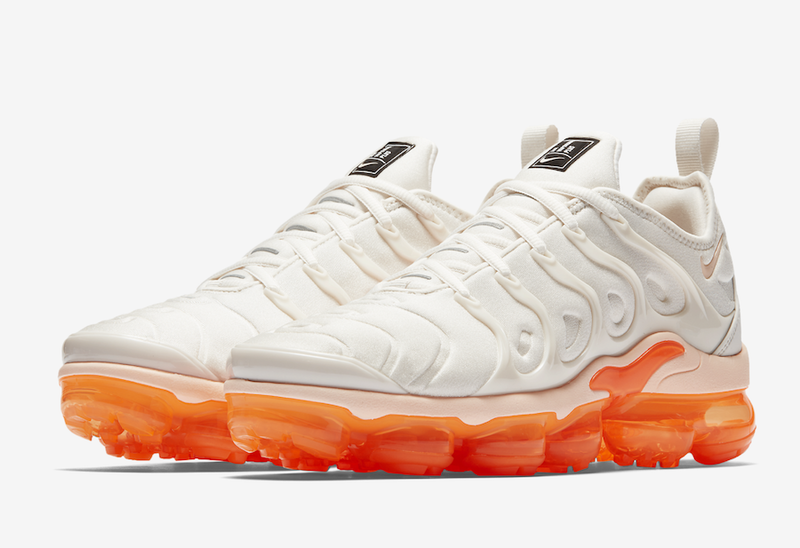 This variation of the Nike Air VaporMax comes dressed in a Phantom and Total Orange color combination. 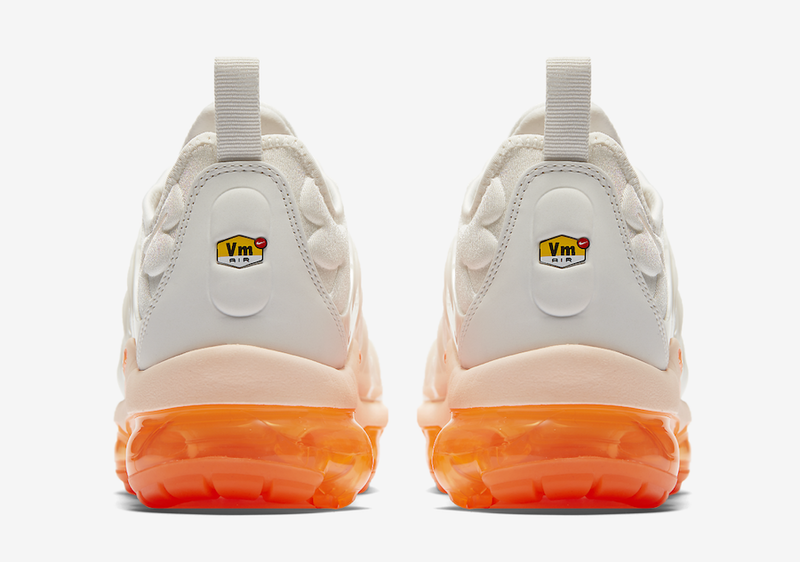 Utilizing an all White upper which also lands on the molded TPU cage overlay. 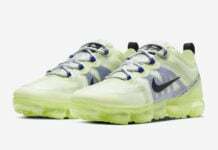 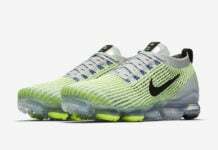 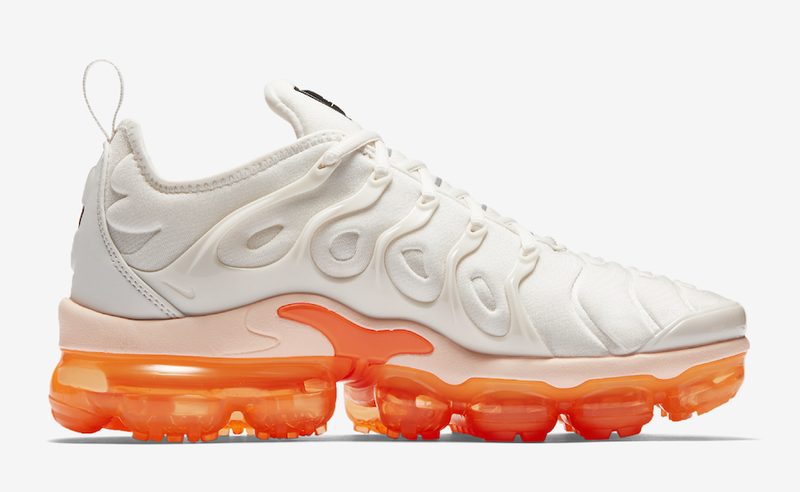 Completing the look is 3M Reflective hints on the tongue while Total Orange runs across the full length VaporMax Air unit. 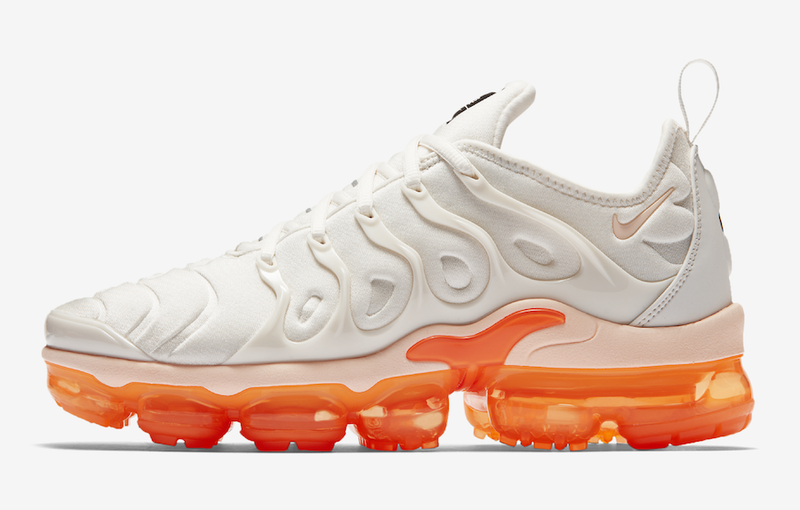 You can expect the Nike Air VaporMax Plus White Orange to release at select Nike Sportswear retailers and Nike.com exclusively in women’s sizing on August 9th. 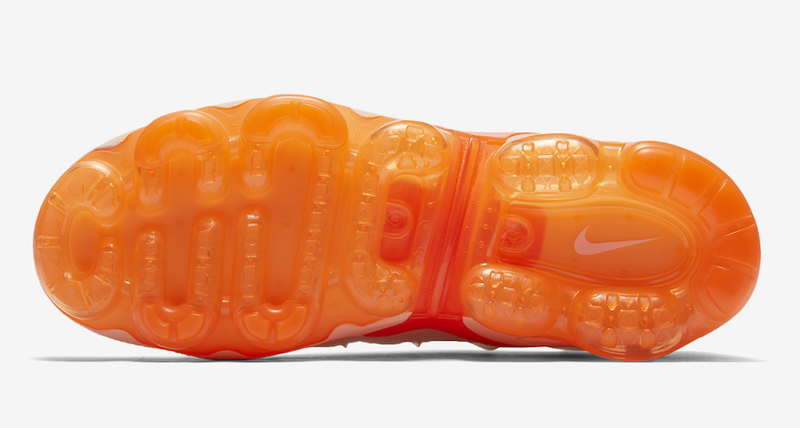 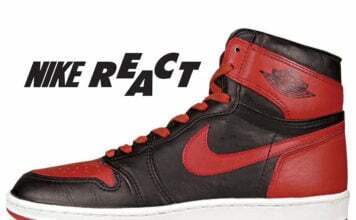 Retail price will be $190. 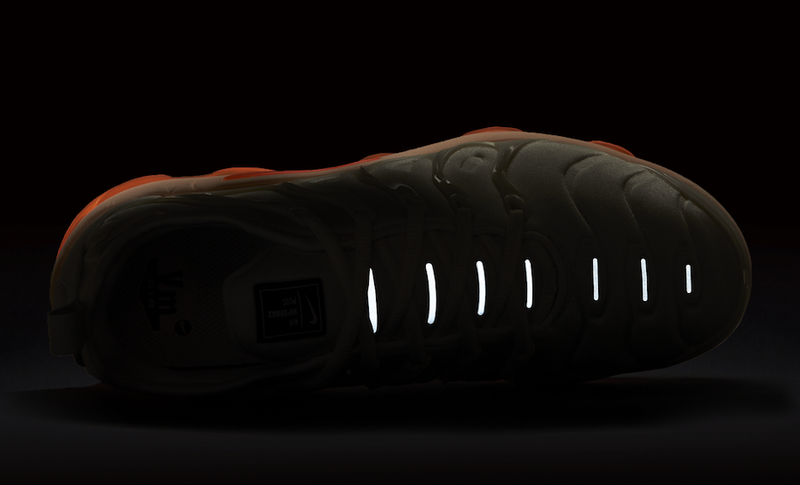 Continue to scroll below to check out more photos which will provide you with a better look.